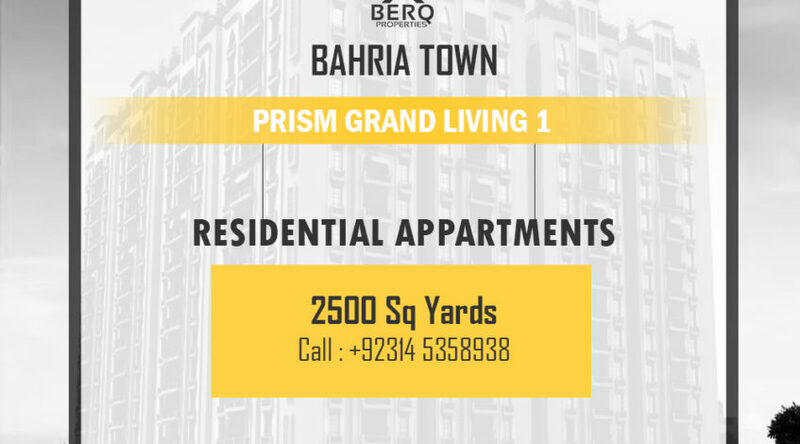 Prism Grand Living 1 also known as Prism GL One is the most luxurious Apartment in Bahria Town Karachi which is near to Theme Park and Jinnah Avenue. Prism Grand Living apartments are launched by Pakistan’s biggest real estate agency Prism Estate & Builders. It is expected to be completed in 3 years from now. The ground floor of the Prism Grand Living will be reserved for the facilities like swimming pool, laundry, gym, mosque, community center and park. 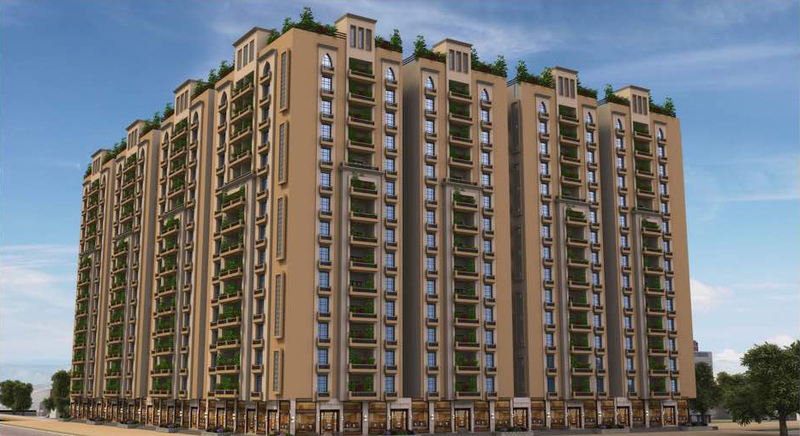 The apartments will start from the 1st floor and onwards. Furthermore, there will be two types of the apartment which will be of approximately equal sizes but different designs. At the moment, prices are low, considering the location and high-end luxury features of the apartments. It is the best time of investment for dealers, investors & clients. This project can be compared with likes of the Centaurus and silver oaks apartments or even better. For further information and Booking contact us at 0314 535 8938.